Business Citations are a very important, yet overlooked step in growing your business’ web presence. It is time consuming, and most business owners don’t know the benefit. 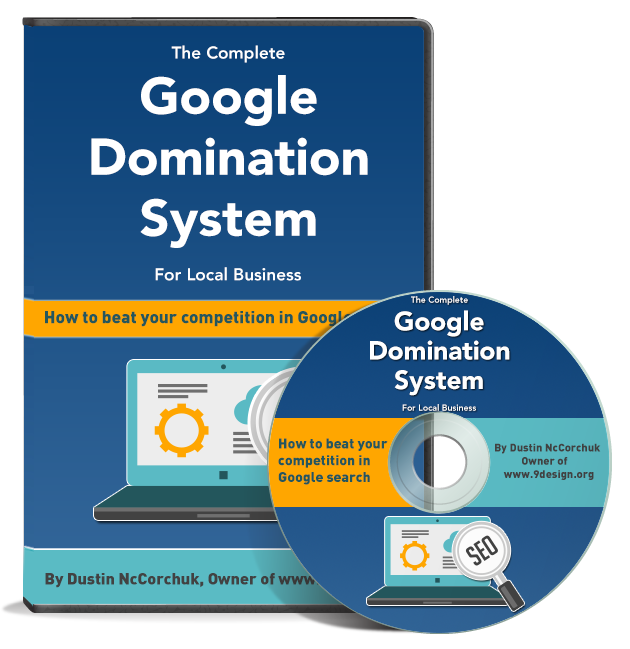 Free business directory citations help by boosting your Google+ maps listing, help incorporate your website into the semantic web, and are just another place for people to find you and submit reviews on the internet. Check out my video to learn why they are important, and how to set them up. Click here if you need help setting these up for your business.